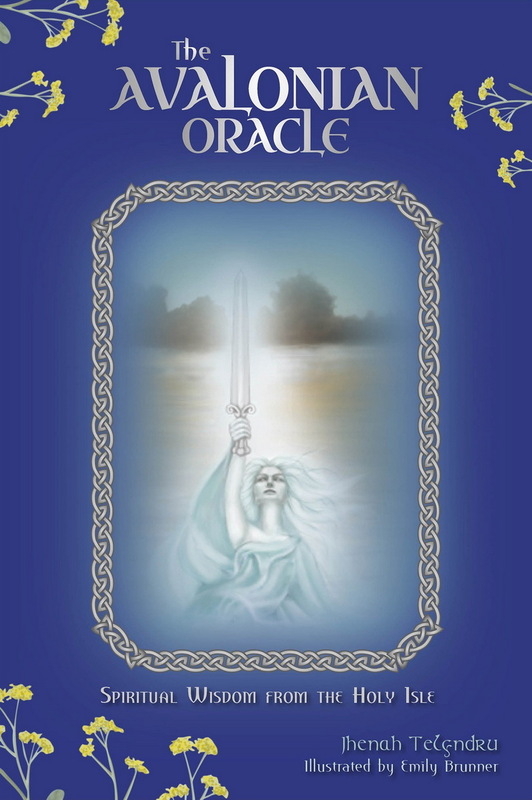 Wovenfrom threads of Welsh mythos, British legend, and Celtic Druidism, TheAvalonian Oracle is a transformational journey through the sacredlandscapes of Britain and a gateway to the Holy Island of Avalon. 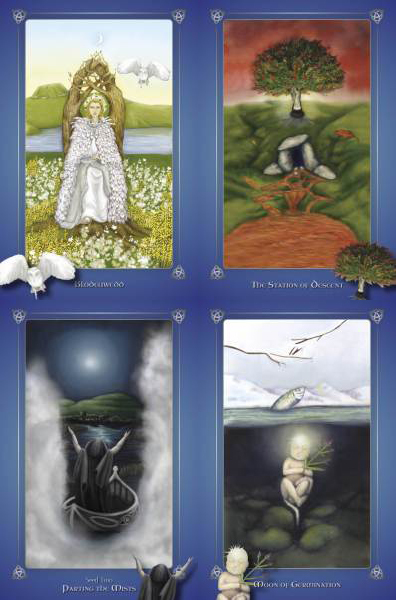 46beautifully illustrated cards guide seekers through an inspired reconstructionof the path of the Celtic Priestess. Walk the seven-fold pathway that moves youthrough the Three Realms, teaches you to harness the healing power of the GreatCycle, reveals Avalon's Lunar Mysteries, introduces you to the Nine Morgens,and brings you into the presence of powerful Goddesses as you seek to reclaim theVessel of Sovereignty within you. Both a powerful divinatory tool and apictorial catalyst for spiritual growth, each cardalike Avalon itselfais aportal into the Celtic Otherworld, presenting keys to inner understanding,self-actualization, and an expanded relationship with Source.